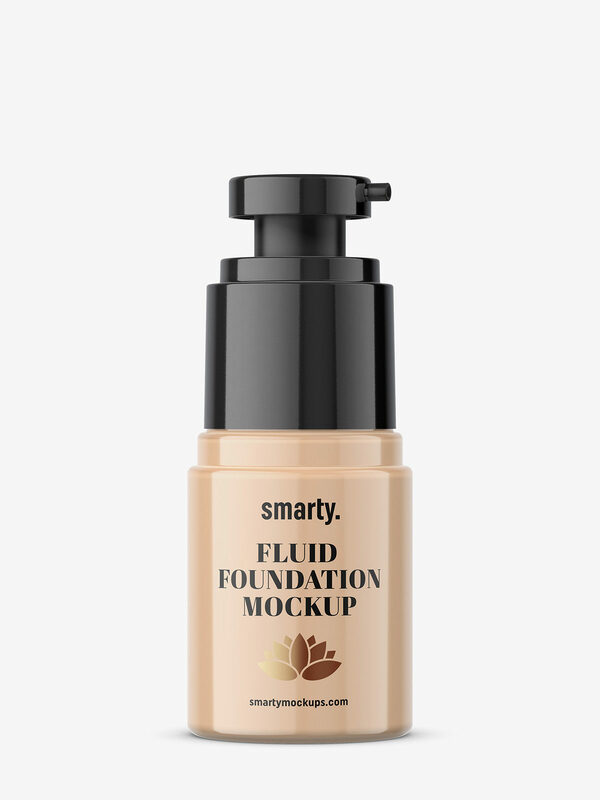 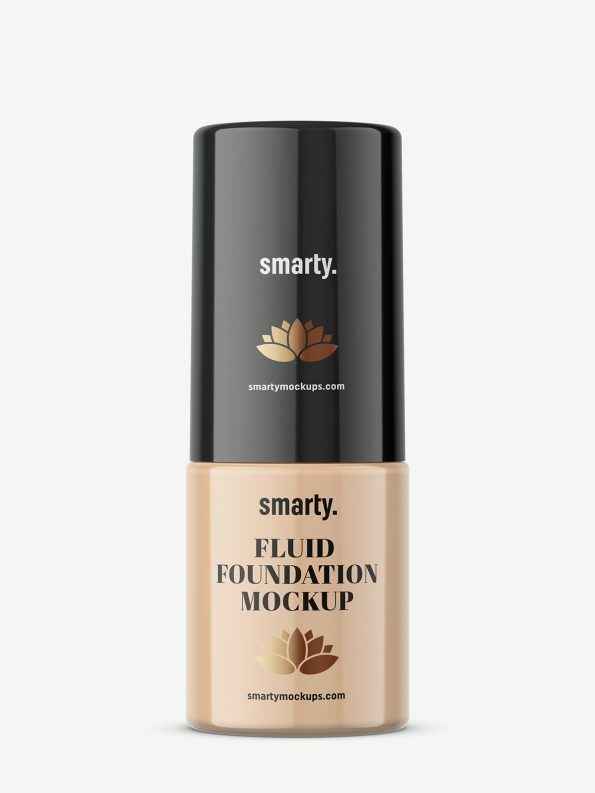 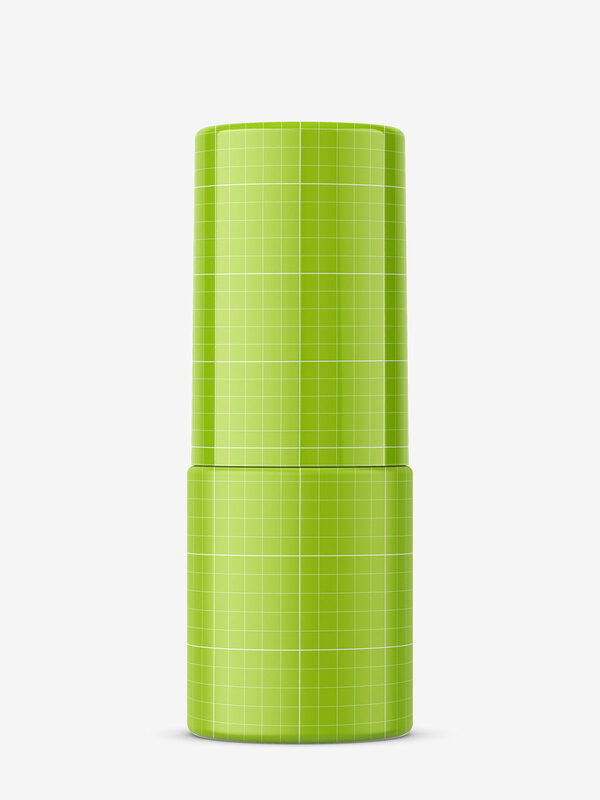 Fluid foundation mockup. 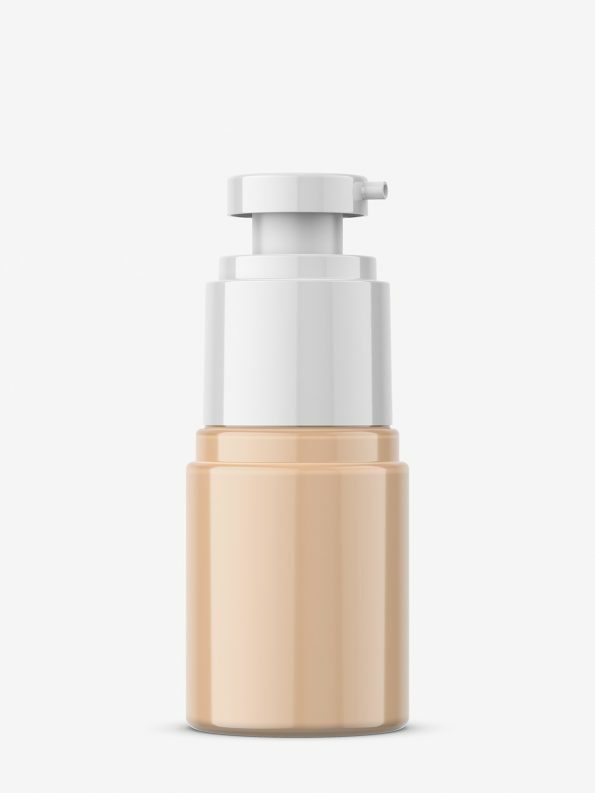 Both cap and bottle has two label coatings: matt and metallic. Every element color can be adjusted.